With our location in the Main Street Station, right at the bottom of Peak 9 and our patio with it’s huge view of the ski area in the afternoon sun, it’s no surprise that we’re nominated for best Aprés ski in Summit Daily’s 2017 Best of Summit. 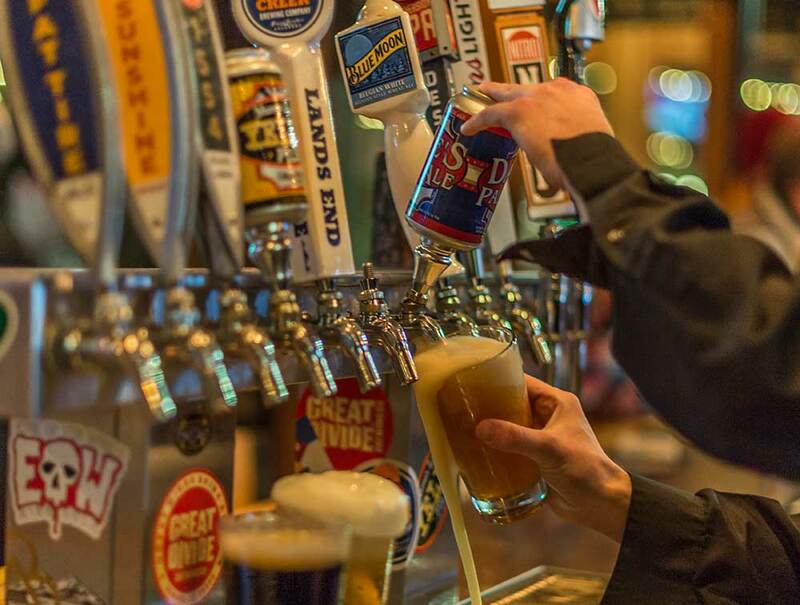 Our happy hour is second to none with $7 apps and $3 draft beers, there’s a reason that we fill up from 2-5pm every day! Vote Quandary Grille the best Aprés Ski in Summit County!